You’re convinced you might have a problem with wheat. 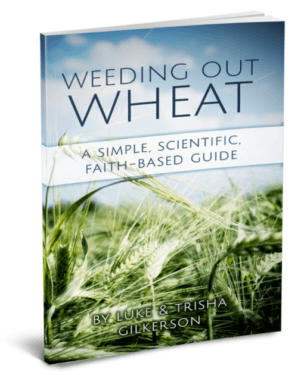 Maybe you’re concerned with some of problematic proteins in wheat, or maybe some of the practical reasons to ditch the wheat, but probably what you’re really worried about are some of the diseases and long-term damage wheat can do to your body. 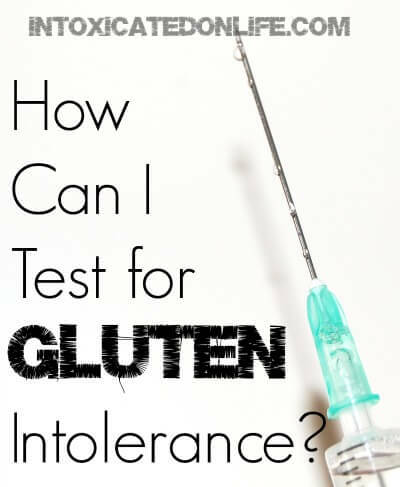 Maybe you are asking how can you test for gluten intolerance? Below I’m going to outline tests you can you have your doctor run to determine if wheat is a causing you a problem. 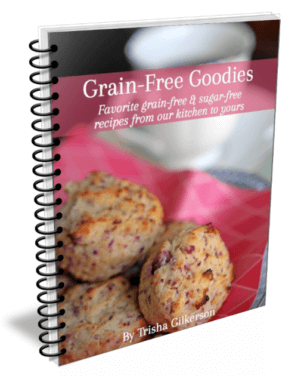 Are you looking for more tips for going gluten free? 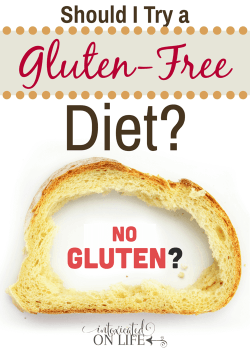 I’ve gathered them all together in one easy-to-read page about Everything Gluten Free. It’s hard to give up those beloved breads and pastas. Trust me, I’ve been there! 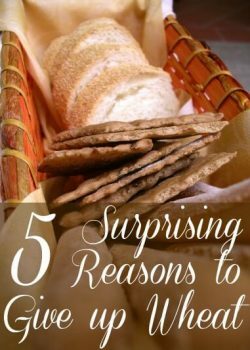 It’s always nice to know for sure if you should completely eliminate something as tasty and delicious as wheat. Is there a way to definitively determine whether you have a problem with wheat? 1. A standard allergy scratch or intradermal test can give you some insight, though often people who have problems with wheat don’t react to this test. Surprisingly, this is one test I DID react to. Prior to this test I had been mostly gluten-free, but I splurged from time to time. Now, I don’t knowingly consume wheat and I’ve found since I’ve given it up when I do consume it my body lets me know it does not like it. This is normal for your body to be more sensitive—it means your body has begun the healing process. 2. Antibody blood tests (specifically IgG and IgA) look for immune system reactions. It may or may not mean you have a problem with wheat, but it would be a clue if your levels were elevated. I also had this test done, but my levels were not elevated. 3. HLA-DQ is a genetic test. It’s much more sensitive and picks up problems in many more people than the antibody tests. 4. The intestinal biopsy used to be the considered the gold standard for testing for celiac disease, but it’s not a very good test as it isn’t very accurate. Just think, your intestines cover a LARGE surface area. When doctors do this biopsy they are looking for damage to the cillia in your intestines. A biopsy is a test of a miniscule portion of your intestines. The problem is, there are a lot (and I mean a lot) of false negatives. Some people have many intestinal biopsies done over the course of their life before one comes back positive. Think of all of the damage that gluten has done to that persons body in that time frame because some doctors insist that there must be a positive biopsy before a diagnosis can be made! 5. There are also some new saliva and blood tests from Cryex Laboratories that sound quite promising at detecting gluten sensitivities. From initial reports it sounds as if they are much better at detecting problems with gluten, but only time will tell if they can truly do the job. The biggest problem with Cryex tests is it’s doubtful that your insurance will cover them. They’re often incorrect (lots of false negatives). What’s the best way to tell if you have a problem with wheat? Give it up. Give wheat up for a minimum of 2 months with strict adherence. 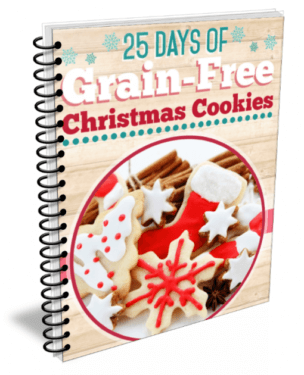 Some people can tell a different within days, but it can take months for gluten to clear out of your system. Months. Sometimes longer than just 2 months. My last word of warning, even if you don’t experience alleviation in your problems, if you don’t have diseases like an autoimmune disease, infertility, or other diseases that demonstrate long-term damage, I’d strongly urge you to cut all gluten indefinitely. Individuals who continue to eat wheat despite having a sensitivity to gluten will continue on a downward spiral which may include gluten induced malnutrition. The body may begin to attack itself resulting in diseases such as: memory loss, cancer, congestive heart failure, diabetes, nerve damage, muscle pain, fatigue, and more. 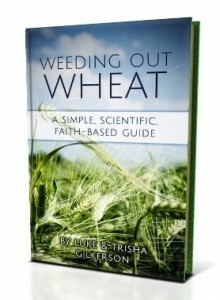 You may notice that I haven’t covered everything I promised to cover in my initial post on wheat and gluten. Unfortunately, this beast ended up being too large to cover in just 4 posts! I will attempt to cover some of the topics I missed in the coming months, so be on the lookout for them! 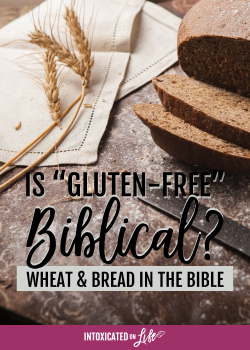 Also, be sure to check out the post my husband wrote earlier this week: Is Gluten-Free Biblical: Wheat and Bread in the Bible. Thanks for hosting! Since you specifically mention wheat, do you eat oats? And if so, do you buy gluten free oats or just regular oats? Thank you for hosting! I’ve been working with A LOT of sourdough in the past couple months and have learned a few tips and tricks from some victories (and failures). 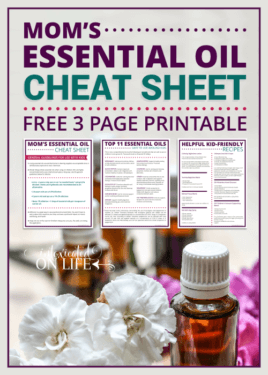 I shared them in the link up this week. 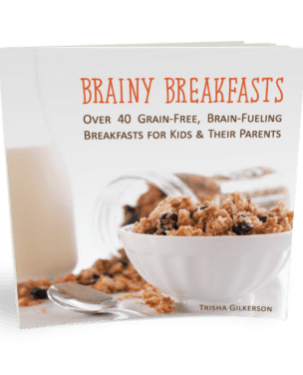 I also shared a posted explaining the science behind soaking whole grains… in plain English. There’s enough of the gobbly-gook out there as it is! I love your post and totally agree that eliminating the food is a far better test of tolerance than any lab test. This week, I shared 2 posts. The first is a step-by-step guide for people with autoimmune disease, who want to get started on a healing diet. (One of those steps is going gluten-free.) The second post covers traveling on a healing diet, with lots of advice, including foods to pack, and directories of gluten-free restaurants. Thanks so much for hosting! What fantastic posts to link-up Eileen! Anyone who is cutting gluten should also work on a healing their gut for sure. And I’m very interested in reading your tips for foods to pack and gluten-free restaurants. That is my biggest challenge! Just shared on my FB page. Nice post :). Thank you Adrienne! 🙂 Appreciate you stopping by and sharing!